A few hours ago, another Okai Chisato dance video was uploaded on C-ute’s official youtube channel. However this time the video isn’t a C-ute song but a S/mileage song. A dance version of Yume Miru 15sai none other than C-ute’s Okai Chisato is awesome. It’s really cute how she choose this song over all the Hello! Project songs out there. I’m really looking forward to see another one soon. S/mileage Yume Miru 15sai Released! 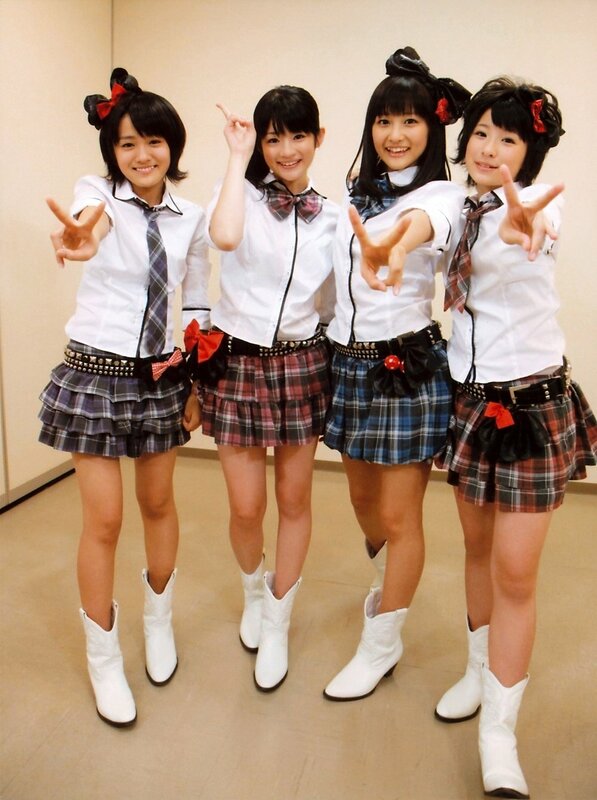 The first of the few S/mileage news are here! After releasing S/mileage’s Debut single Yume Miru 15sai today. Oricon has released the full PV of the single. This is way better than the first one that we get to see. The PV is actually good. It’s better than the PV of C-ute’s first single (yeah you know what I mean). I love the close-up shots. I’m still trying to like Kanon’s short hair. I love the last scene where they changed into a dark concept. Really cool there. Though I’m not saying this was the best S/mileage PV ever made. 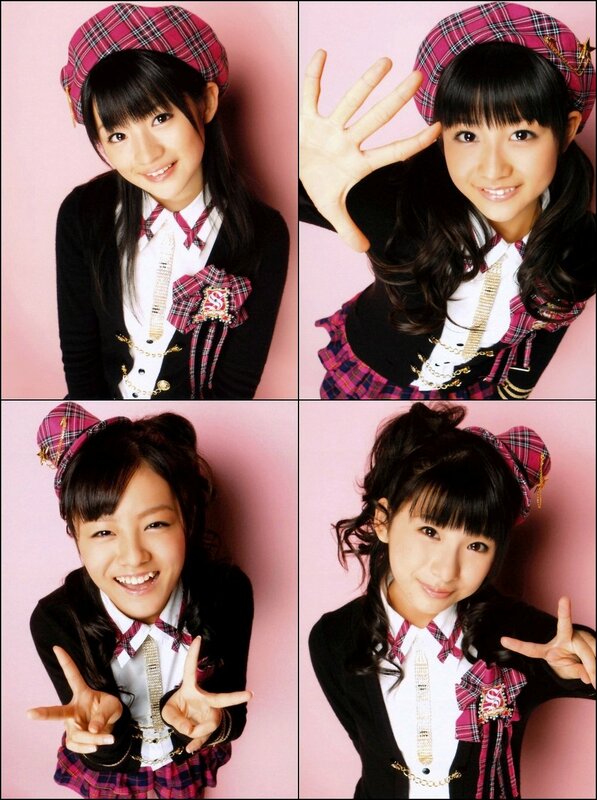 But S/mileage PV’s are exceptionally cute. I feel like Tsunku’s investing a lot of money in this group. Well I hope the single would sell well after all the promotions they have gone through. Whoa! This is so awesome! I didn’t knew they used green screen. The closeup are so cute. Just watch it. Finally! S/mileage’s PV Preview for their upcoming single Yume Miru 15sai is now out. Good thing is that it’s not a 30sec preview. It’s about a minute and a half long which gives us more appreciation for them. The PV is actually good. It’s not anymore childish like the their first four indies singles. Saki has great vocals for her age doesn’t she. I just hope that their first major single would be successful now that their signed with Pony Canyon. 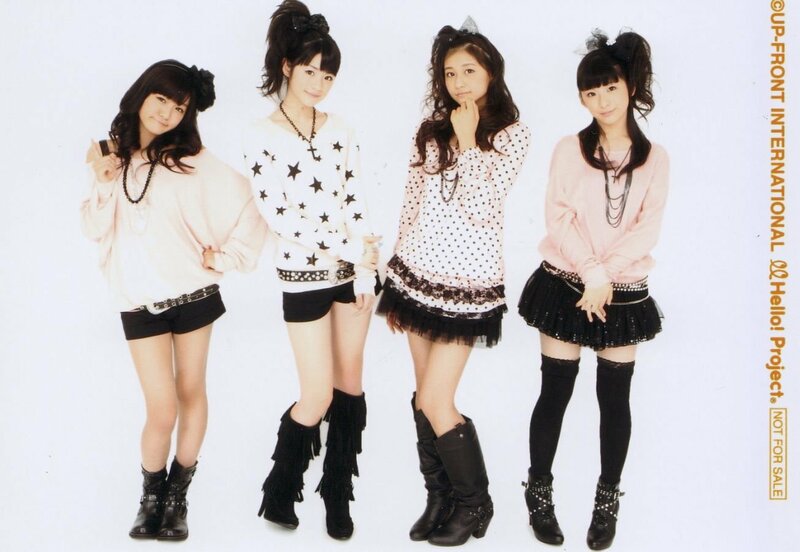 S/mileage – Yume Miru 15sai Radio Rip released! You know S/mileage is going major. So now we have a radio preview of their upcoming MAJOR single “Yume Miru 15sai”. I can’t say much about it yet but the song is so S/mileage. I can’t say this is their best single but it’s definitely good.